Oh what luck! 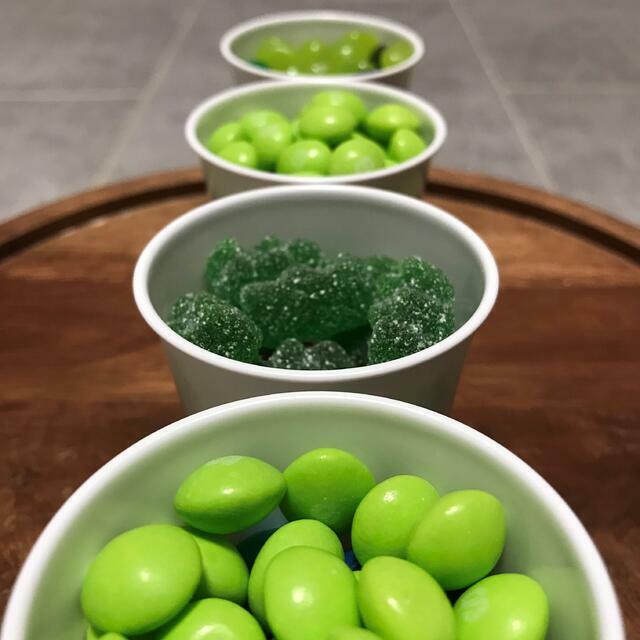 We’ve got a few ideas to help you put your St. Patrick’s Day party over the top. Green is always good but if you want to add a little pop, consider adding orange to your party’s color theme. Below are a few ideas you can use as an outline to help plan your party or choose your favs and add them to your current party plan. Let’s get started. Critical to every St. Patrick’s Day party is the drink selection. 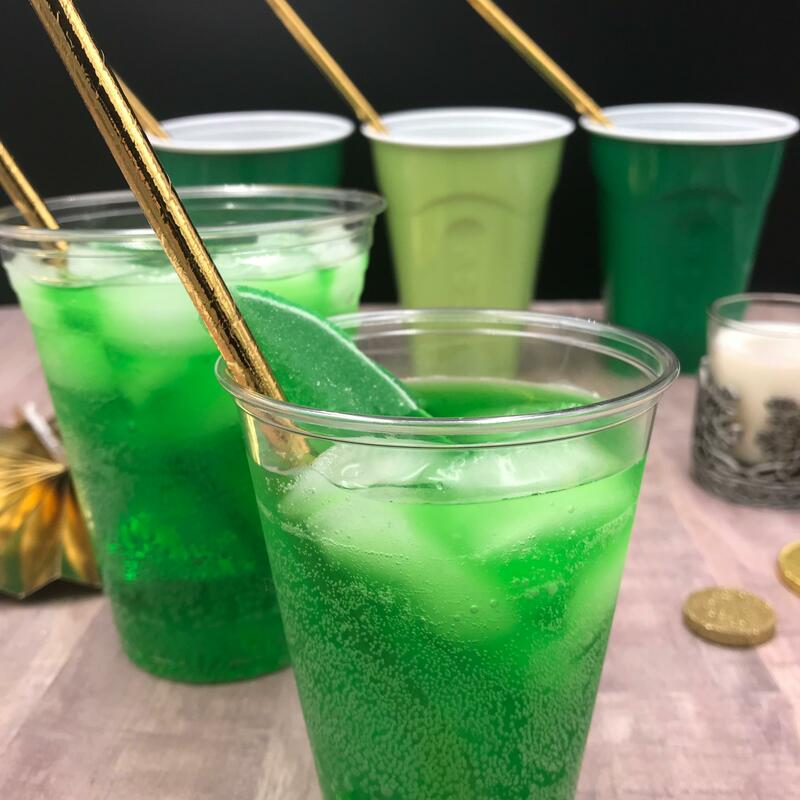 The Jade Slipper is a drink that shows off the brilliant green color your guests will be hoping for. Honeydew Martini's (shown above) are also a great option for a green drink. 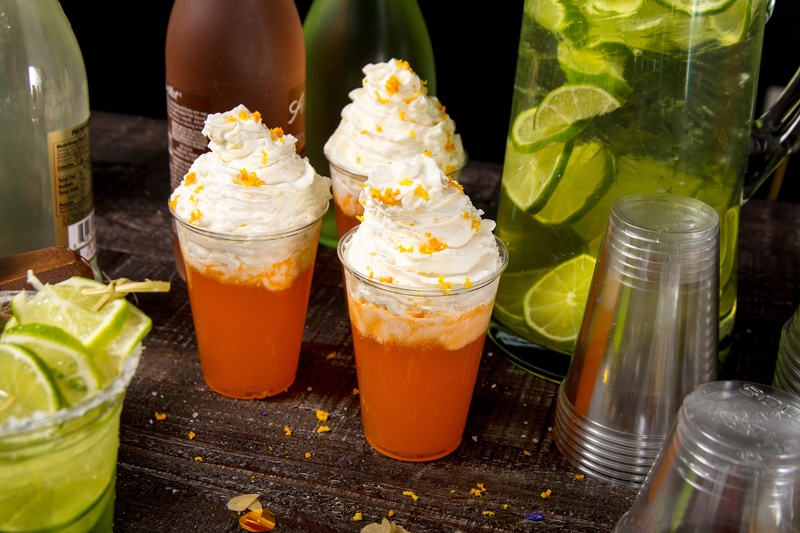 Partner it with a Peach Tea Sour to provide people with a refreshing, orange-colored alternative. Here’s a fun way to display your refreshments. Fill an even number of Solo Clear Cups with each of the cocktails (you can also use lime and orange soda for an alcohol free event) along with another group filled with sparkling water. 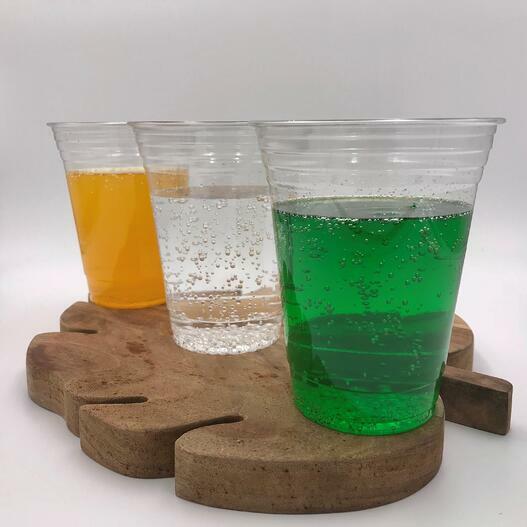 Group the drinks in three rectangular color-blocks when you put them out for guests and you’ve created an Irish flag display! 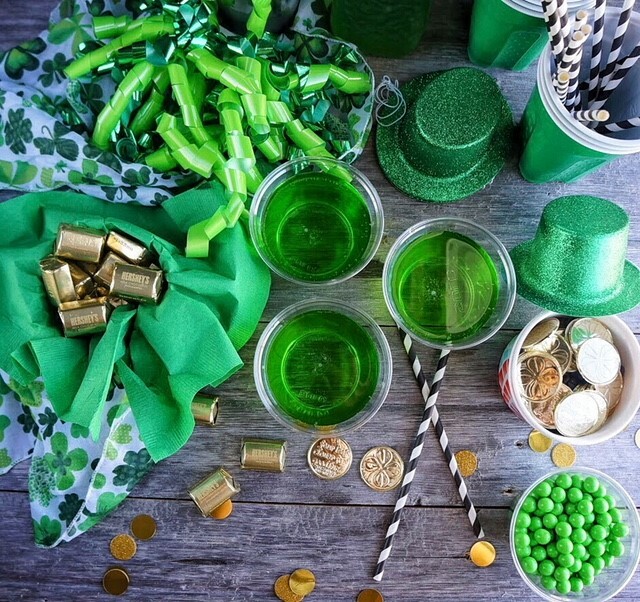 Hosting more of a St. Patrick’s Day brunch? This Carrot Mango Float provides a light alternative that still has a bit of sweetness. Include an option for a Green Power Smoothie and you’ve got a great orange-green, one-two combo. 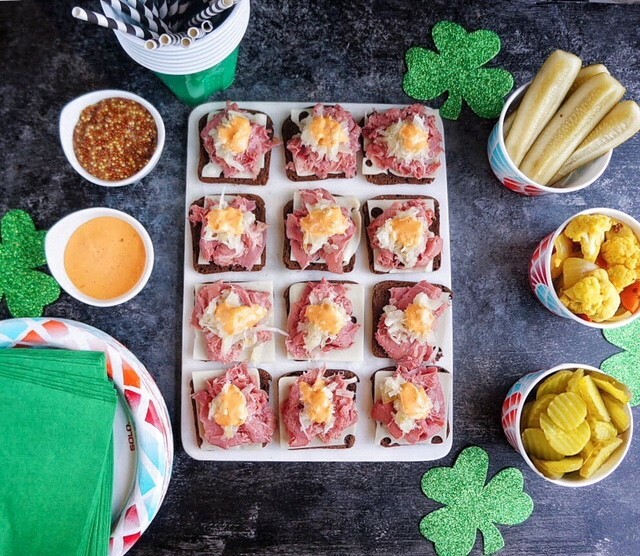 This Reuben Slider Platter is perfect for your St. Patrick’s Day gathering. Easier to handle than a full reuben, these sliders are the ideal snack for your guests. Then roll out the Shamrock Shakes for desert! Everyone will be thrilled to see this classic treat. 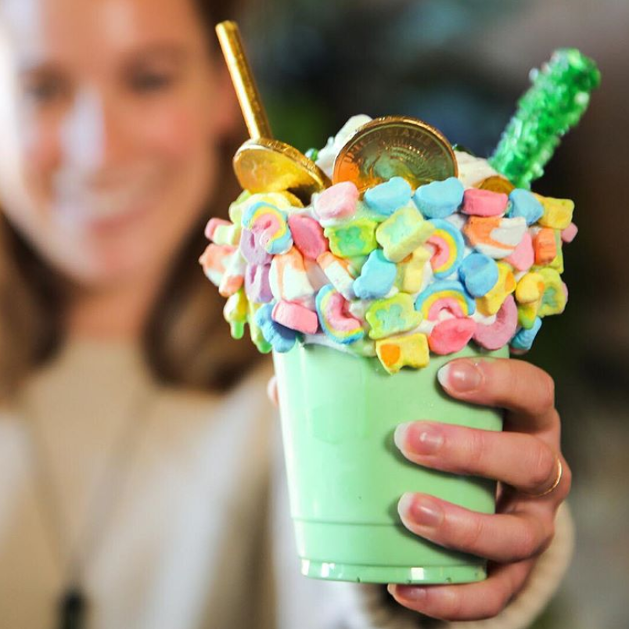 Using Solo Paper Bowls to hold toppings you can even create a DIY Shamrock Freakshake station. Unique green decor will always help put people in a festive mood. 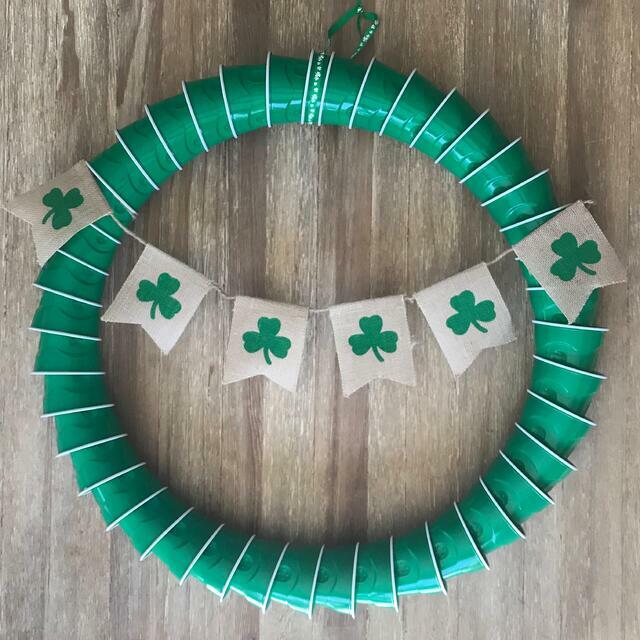 Create a unique green wreath using Solo Plastic Cups by overlapping them one-by-one and stapling them together. Once the stack is big enough, bend it to form a circle and you’re all set! 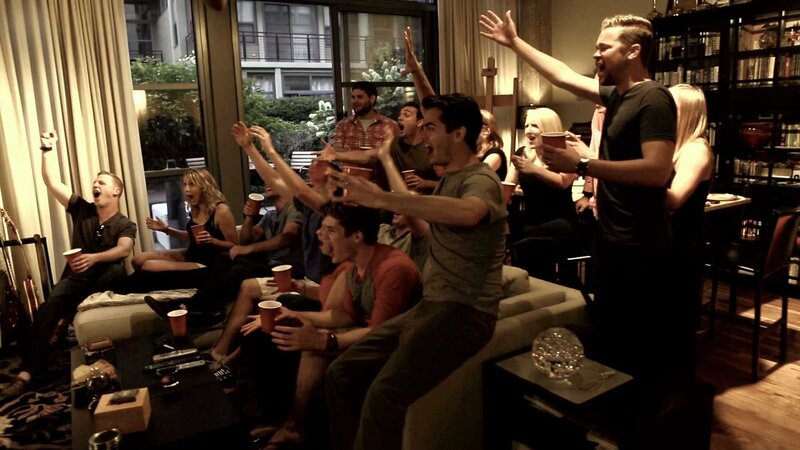 Next, if you need a kid-friendly game at your gathering follow the instructions for our Gold Coin Candy Toss. You’re all set. Have fun at your St. Patrick’s Day Solobration!